Jan Poppendieck and Ashley Rafalow. 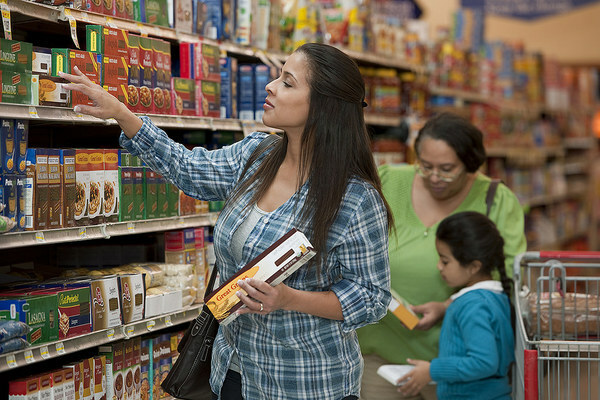 Not every resident of our nation, however, has access to these food safety net programs and many are unaware of their eligibility or face obstacles in enrolling. One such group is immigrants, defined broadly as people born elsewhere who come to the United States to work, live or spend extended time. In this policy brief, we explore the eligibility of various categories of New York City’s immigrant populations, from those who have become citizens to permanent residents (Green Card holders) to those who lack legal immigration status, for SNAP, WIC and School Food, the nation’s main food benefit programs. We also examine factors that facilitate or block immigrants’ enrollment in these programs. Our larger goals are to encourage more systematic study of immigrant access to food benefits and identify opportunities for improving access. We hope to widen a public conversation among immigrants and their organizations, food security groups, food justice advocates and policy makers about identifying policies and practices that will make New York City a national model for immigrant access to food benefits. 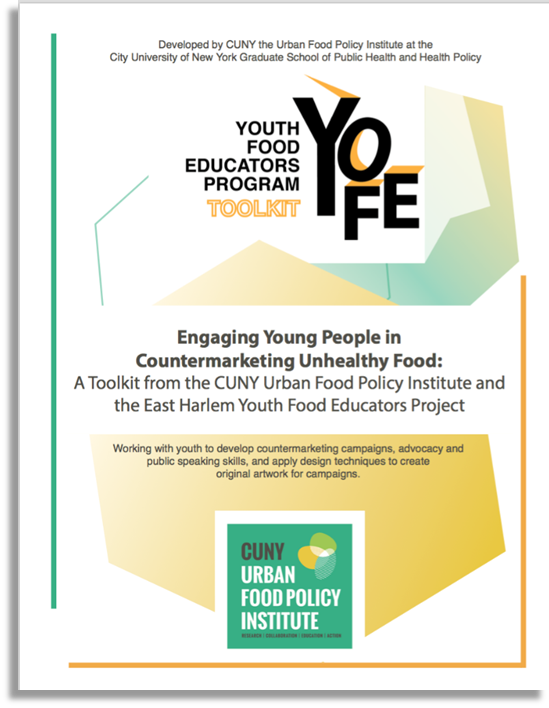 The Youth Food Educators (YOFE) Program is a project of the CUNY Urban Food Policy Institute that trains young people to develop countermarketing campaigns designed to reduce the demand for unhealthy foods, and works with young people to develop their public speaking and advocacy skills. The YOFE Program Toolkit was created as a guide for organizations interested in engaging young people in advocacy, social justice, and countermarketing projects. 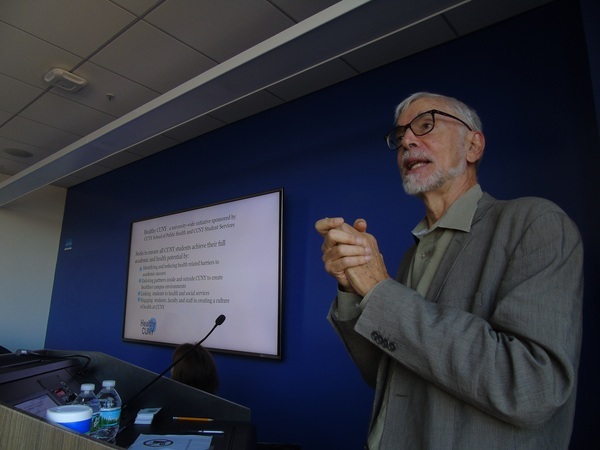 Within the toolkit, the CUNY Urban Food Policy Institute shares insights, best practices, and lessons learned based on two years of experience with the YOFE program. The toolkit also contains program background, curriculum, handouts, evaluation materials, and a literature review on food marketing to children and counter advertising campaigns. Youth are a valuable resource for improving community health and advocating for food justice and social justice issues, and the YOFE program trains them on how to do just that. 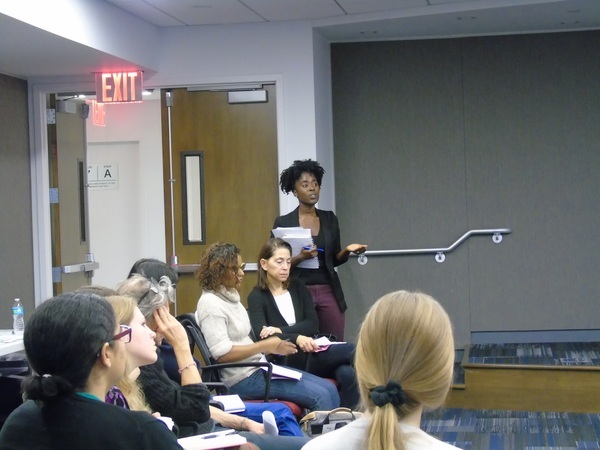 On October 27, 2016, the CUNY Urban Food Policy Institute held its first Youth Countermarketing Convening which brought together organizations, groups, and individuals across NYC that lead youth food justice programs and/or that are interested in creating or expanding youth food countermarketing work. Organizations represented at the meeting include: Children’s Aid Society, FoodCorps, Community Food Advocates, GrowNYC, City Harvest, Bronx Health Reach, New Settlement, CUNY Graduate School of Public Health and Health Policy, and the NYC Department of Health and Mental Hygiene. 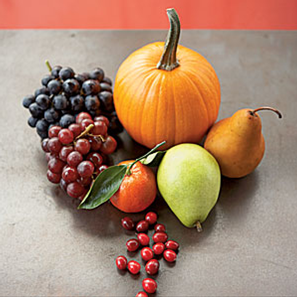 On November 4th, 2016, Healthy CUNY, a university-wide initiative that promotes health to increase academic success, and the CUNY Urban Food Policy Institute, a research action center that aims to make healthy food more accessible in cities, brought together organizations and individuals working to reduce hunger and food insecurity among CUNY students. The goal of the meeting was to coordinate activities and services that could more effectively ensure that all CUNY students had access to the affordable food needed for health and academic success. The meeting will showcase an exciting panel of representatives from across the City, and opportunity to speed network, information about our new HFRNG sponsored mini-grants, and a discussion about the Network’s upcoming new name, logo, and website. Join the CUNY Urban Food Policy Institute and the Jaime Lucero Mexican Studies Institute at Lehman College to continue the dialogue around immigrant inclusion as we aim to create an opportunity for education and policy advocacy to increase immigrants' access to SNAP (formerly known as food stamps), WIC, and school food. Our hope for this forum is to bring together a strong coalition of immigrant and food security advocates that will contribute to the conversation in order to set policy goals that will improve lives of immigrants and set a national model for inclusion.